Edgewater bakery featured on Metromix.com Reviewed by Edgeville Buzz on December 8, 2008 . The front page of Metromix.com features an article about Asian bao buns, and Edgewater’s Bunz Bakery is featured and recommended. The new eatery opened this summer, and offers a wide variety of interesting treats, eats and coffee just steps from the Red Line Thorndale stop (1136 W. Thorndale ). I plan to check it out tonight, and will post about my experience. 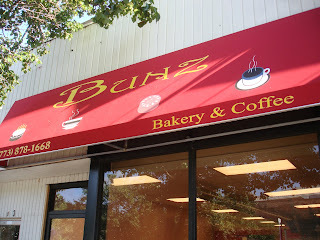 If anyone else has tried Bunz, let us know what you thought!